History, Culture and of course Food! Rome demands at least a week of sightseeing to enable a full appreciation of the city, it’s people and the culture. There are just so many things to see and do! 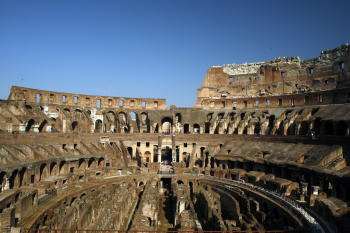 And most are absolute must-see’s like the Colosseum, Pantheon, Vatican City, The Sistine Chapel, Trevi Fountain, Palatine Hill and the list goes on. It’s a good idea to do some research before you go, so you know what you want to see and understand what it is you’re looking at! 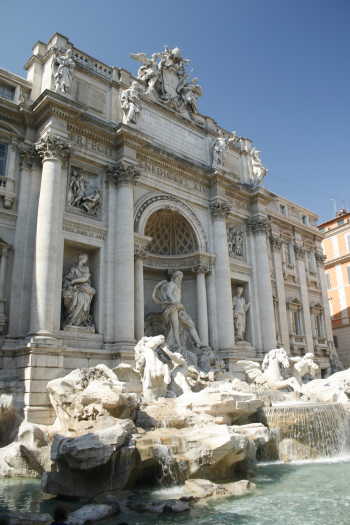 Most of the main tourist attractions are in the centre of Rome itself. Making it easy to get around to them all. There are sightseeing buses and tours available, or you can make your own way to each attraction and choose a guided tour, audio tour or just wander around at your own leisure. The remarkable pastas, breads, other cuisine and wines and the fashions that set the trends for the rest of the world are just some of the delicacies that await – be prepared to be caught up in the excitement, enthusiasm, glamour, festivities and passion of Italy. 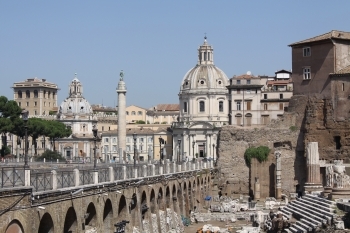 Rome is voted as one of the best holiday destinations in the world. Check out the other holiday destinations that have been voted the best holiday destinations.